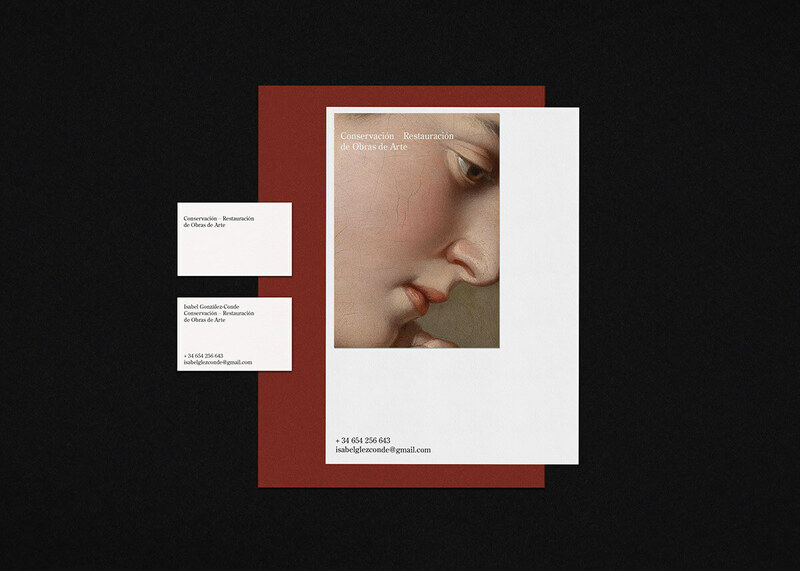 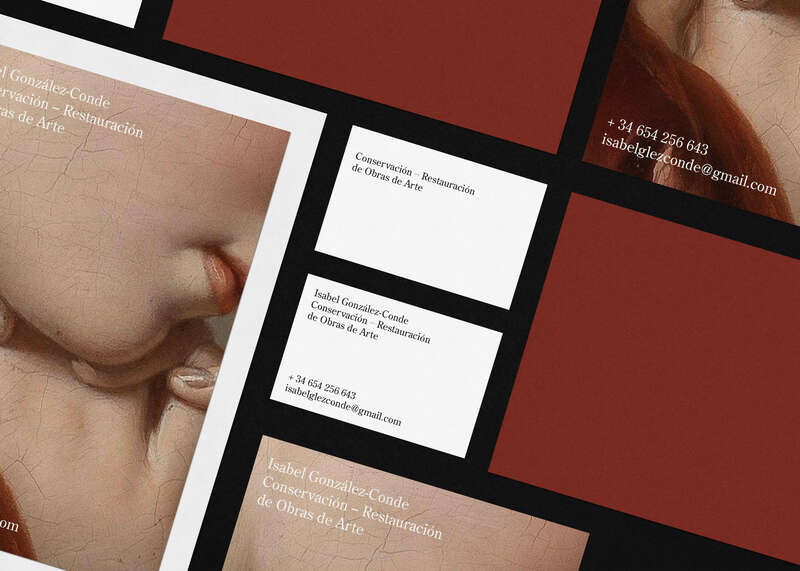 Visual identity and Corporate Stationery for the Art Conservator – Restorer based in Madrid Isabel González-Conde. 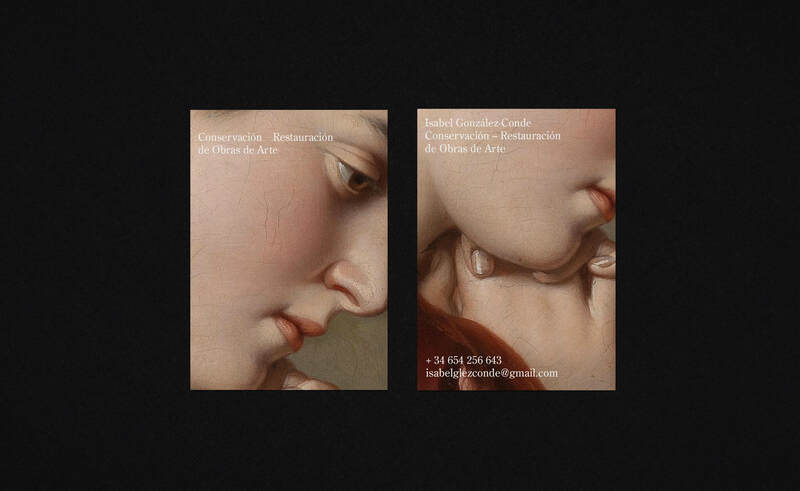 With a wide career in the world of Art restoration, she has collaborated with the most recognized companies within this sector at national level, such as the Museo del Prado or Reina Sofia Museum. 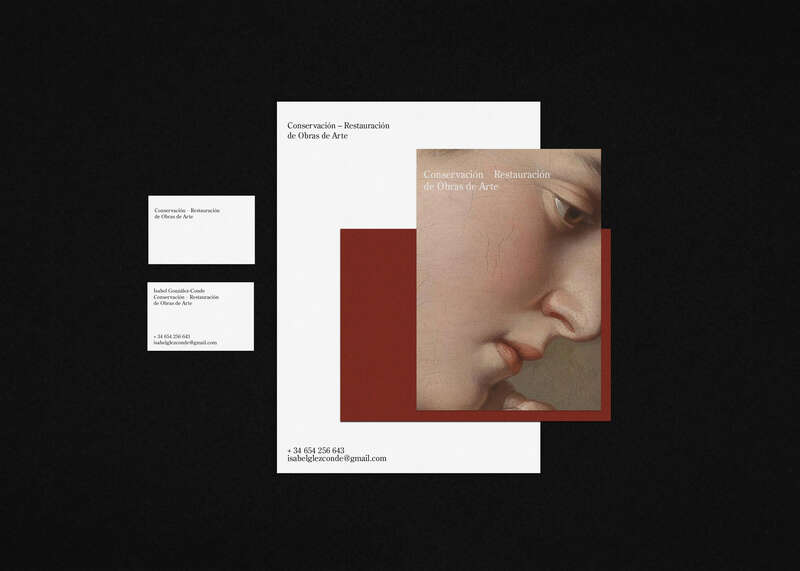 He currently works in her own Restoration studio, specializing in Painting and Framing. 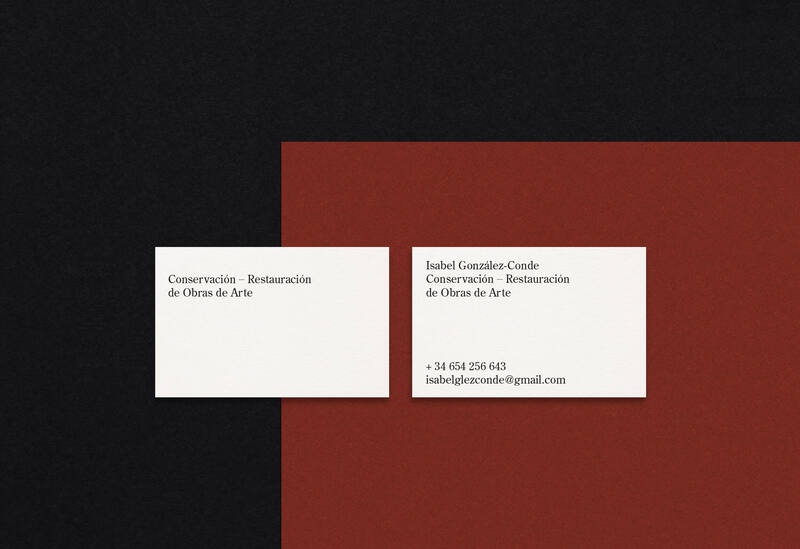 The design of the visual identity for IGC reflects the delicacy and dedication of this profession. 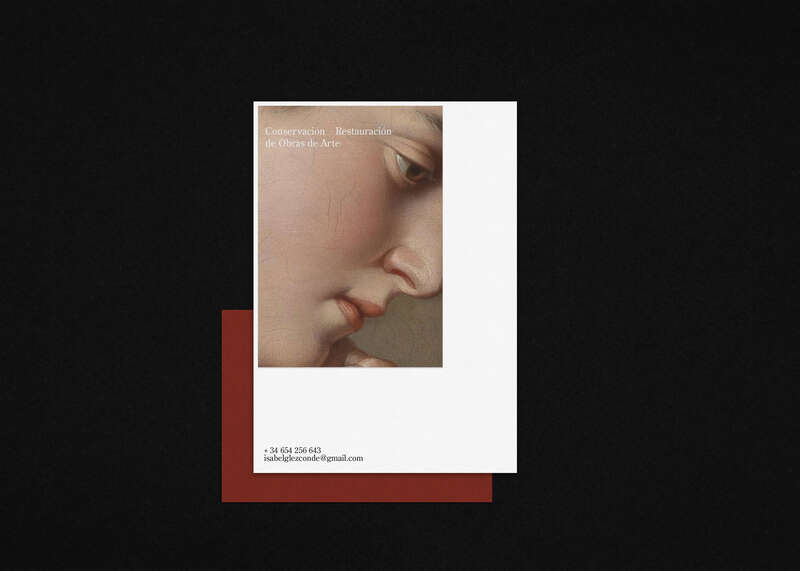 It has chosen to use a chromatic range with earthy and reddish colors in the stationery, colors characteristic of the pigments of the painting. 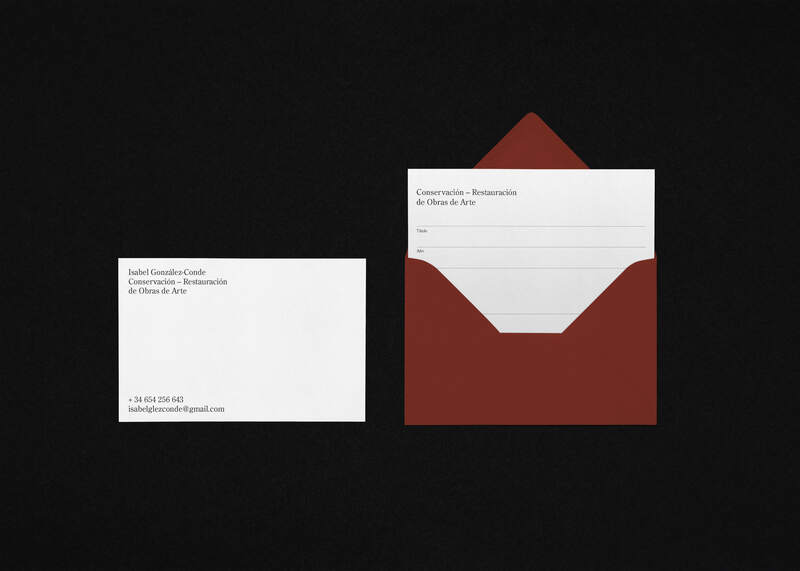 A timeless classic typography has also been chosen as corporate typography, following the visual lines of the whole identity.